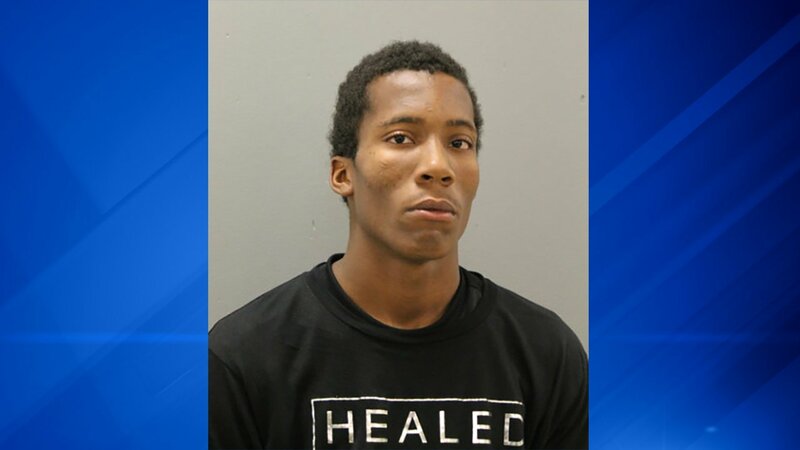 CHICAGO (WLS) -- An 18-year-old man and 14-year-old girl have been charged in the robbery and assault of a Northwestern University student near the school's downtown campus last Sunday, Chicago police said Saturday. Police said Rashawn Duniver, 18, was identified as part of the group of people who robbed the 22-year-old student of his laptop and cell phone. The incident happened at about 8 p.m. Sunday in the 700-block of North Fairbanks Court. Duniver punched the victim in the face and knocked him to the ground, police said. Duniver continued to hit the victim until the victim provided the password for his cell phone and laptop, police said. A 14-year-old girl was also identified as one of the suspects in the robbery. In addition to the robbery of the Northwestern student, Duniver was charged in a robbery in the 800-block of North Dearborn Street at about 8:30 p.m. Sunday. Police said Duniver punched a 25-year-old man until the victim gave him his cell phone password before fleeing with the cell phone and credit cards. Police said Duniver turned himself into police Thursday. He is charged with two counts of robbery and the 14-year-old girl has been charged with one count of robbery.